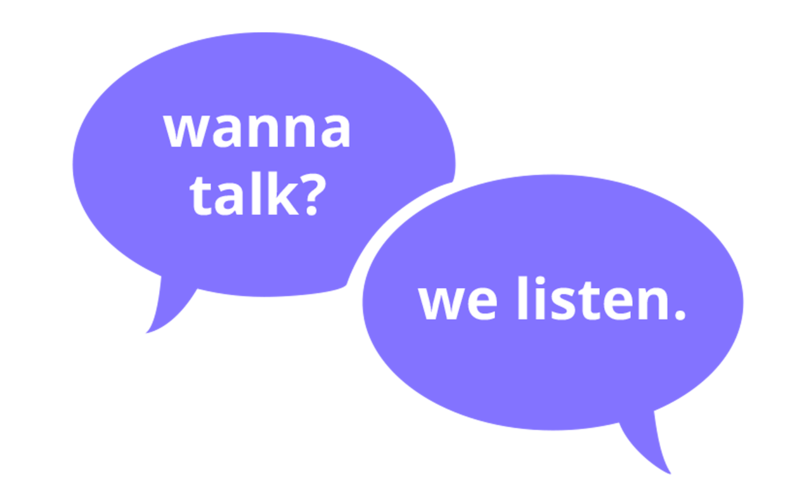 What is the Peer Support Centre (PSC)? The Peer Support Centre is a student-run service that offers free, drop-in, one-on-one, confidential and non-judgemental support and resource referral to all members of the McGill community. What this means is that you can drop by to chat with a trained peer supporter about anything on your mind. If you need help, but aren’t sure where to turn, we’re also happy to connect you to other McGill resources. Currently, our team consists of 10 executives, approximately 60 student peer supporters, and 6 promo & outreach volunteers. Where is the PSC located? When is the PSC open? We are located on the Second floor of 3471 Peel St! Our hours can be found here. Who goes to the PSC? All McGill students are welcome to drop by the PSC! In the past, students have dropped by the PSC for reasons such as academic stress, relationship problems, homesickness, and even to practice English. We’re also happy to help students navigate McGill’s many resources. How does a support session work? When a student arrives at the PSC, they are greeted by a friendly receptionist who explains how a support session works and asks the student to sign a document consenting to the PSC’s confidentiality policy. Next, the student enters a private support space with one peer supporter. The student can discuss anything on their mind while the peer supporter listens with a non-judgmental ear. The peer supporter provides understanding, support, and, if desired, information regarding resources at McGill. A session lasts up to 45 minutes. Students are always welcome to return to the PSC for further support. Who are the PSC volunteers? The PSC volunteers are dedicated and empathetic McGill students that have gone through a rigorous selection process consisting of an online application followed by an in-person interview. All the PSC volunteers have signed the PSC’s volunteer agreement and so will keep all session content confidential. How are the PSC volunteers trained? The PSC volunteers undergo more than forty hours of training on topics such as active listening, ethical conduct, confidentiality and a range of common student issues. Trainings are led by professionals in the McGill and Montreal community; past and current trainers include representatives from McGill Mental Health Service, McGill Counselling Service, Rez Project, SEDE and the Office of the Dean of Students. To ensure that our volunteers are adequately prepared for a supporting role, the volunteers complete numerous role plays. What has happened to the PSC with the SSMU University Centre building closure! Nothing! We have simply relocated to a new space at 3471 Peel St. You can find us on the second floor. For more information, you are more than welcome to email us at mcgill.psc@gmail.com.